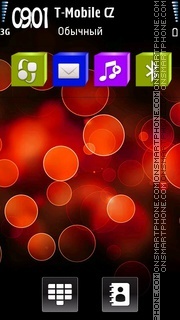 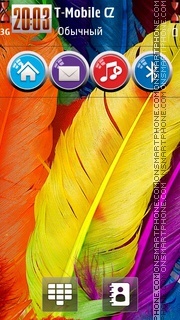 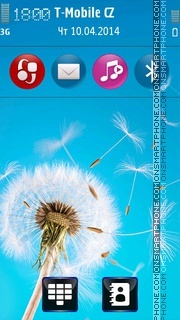 High quality Nokia theme including vector icons and stylish vector menu items, comfortable colors. 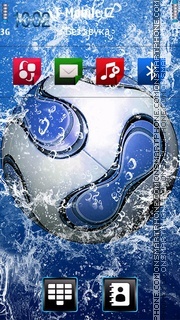 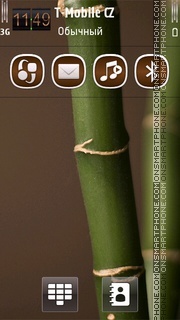 Download free bamboo forest Nokia theme. 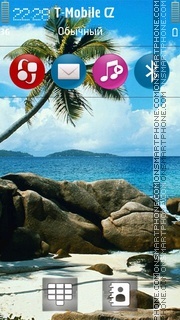 This was one of my more ambitious themes to make.